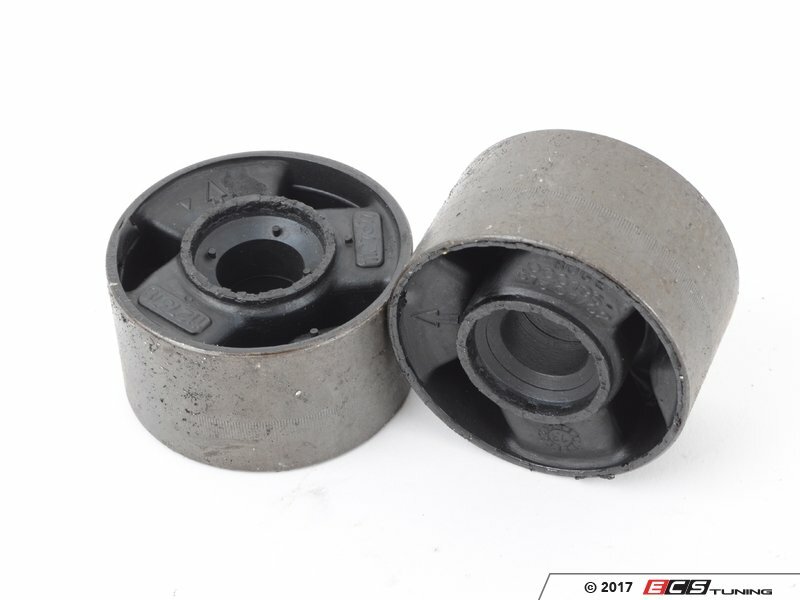 Worn control arm bushings exhibit several symptoms; increased suspension noise, vibration, steering wheel shake, and poor steering response. 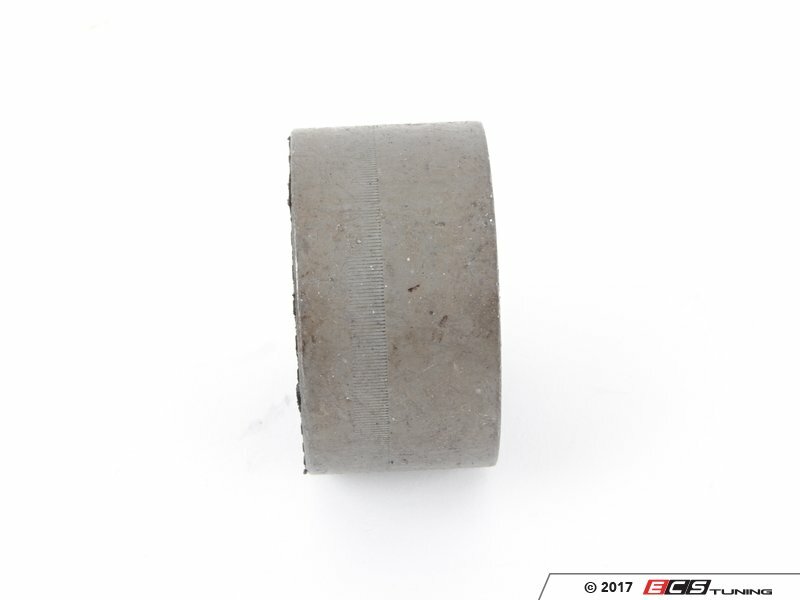 Ultimately, loose bushings affect steering geometry, resulting in rapid and uneven tire wear and less than confidant handling characteristics. 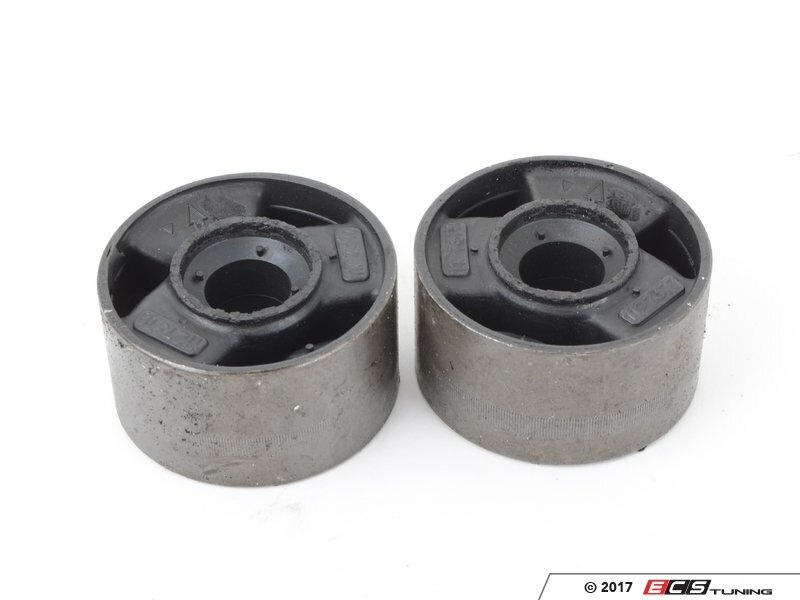 Replacing control arm bushings is an essential first step in restoring a tired steering and suspension system.